Phlox Dragon Designs: Do you speak Wind? 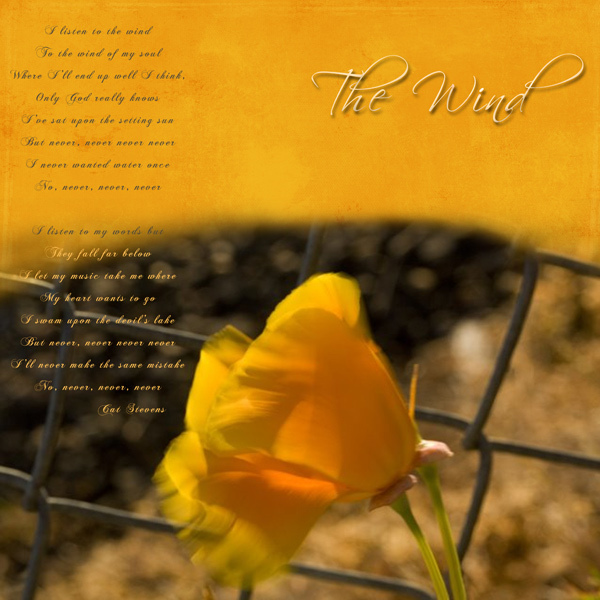 On a more serious & creative note, this beautiful layout from Deb has a lovely poem called The Wind. Deb has created this layout using Beautiful Basics for the March Variety Challenge over at Nuts4Digi.com I love the beautiful photo in this layout! Thankyou Deb! Loving more... Theo & Suave! New kit & a New store!